Highest and best offers due Monday by 6 pm (valid response must be through 5 pm Tuesday). 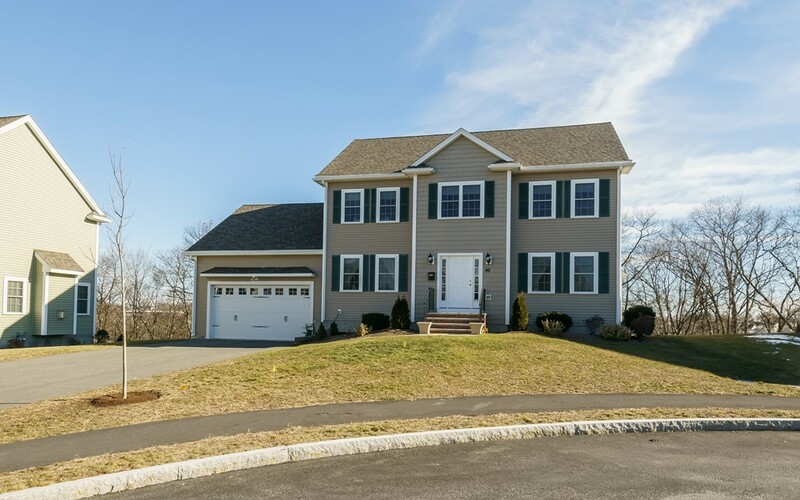 first showings at open house Saturday2/11 11-12:30 and Sunday 2/12 1-2:30 Prime new development location, hillside cul-de-sac with water views overlooking the Bass River! This beautiful home built in 2013 has had improvements since. Open concept first floor includes wood flooring throughout - formal dining, breakfast area, and deck to yard, granite kitchen, and large family room with fireplace. First floor half bath with laundry. Upstairs you will find four bedrooms, including a lavish master suite with walk in closet. Walk up attic for easy storage. Central air. Cul de sac location. Ideal for entertaining. Quality, luxury lifestyle.